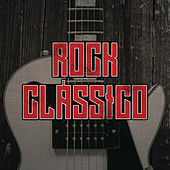 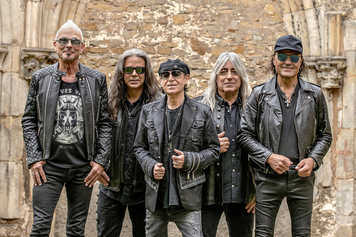 Thirty years strong and still rocking out, this German quintet virtually defined the Pop Metal genre. 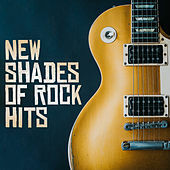 Their "Wind of Change" provided a fitting soundtrack to the end of the Cold War, and "Rock You Like a Hurricane" remains a fixture at air shows across the country. 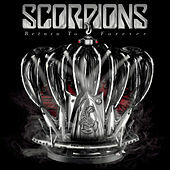 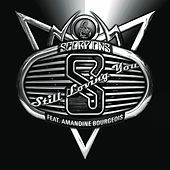 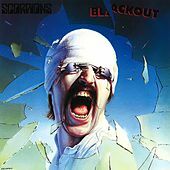 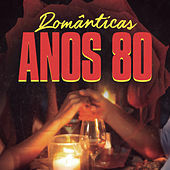 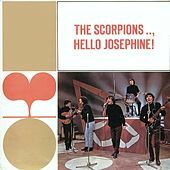 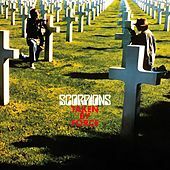 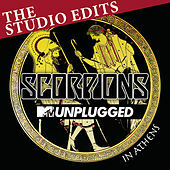 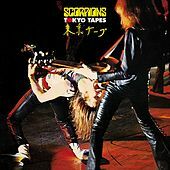 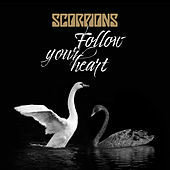 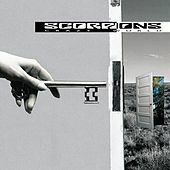 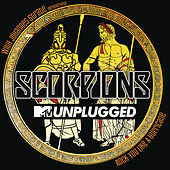 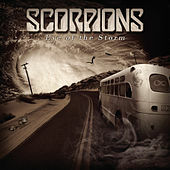 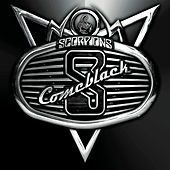 Between the dueling guitars of Rudolf Schenker and Matthias Jabs, Jurgen Rosenthal's booming drums and Klaus Meine's high-pitched vocals, Scorpions have carved out a Hard Rock niche as distinct as it is bombastic. 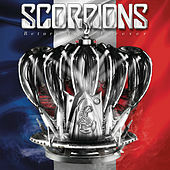 Anyone who has seen them live will tell you that their concerts always live up to their Monsters of Rock status, and that live is the only way to experience the band. 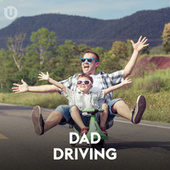 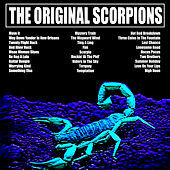 To quote the title of their eleventh epic album, when you hear Scorpions, it's Love at First Sting.